It is a clear, high-impact, all-plastic egg hatching system. Simply direct about one gpm of water (depending on the weight of the eggs) into the center. The eggs will be uniformly rotated. The fish hatching jar comes complete with a screen to let the fish swim out. Use it for trout, salmon hybrid striped bass, catfish, tilapia, and many others. Height 18″, diameter 6.25″, volume 23 oz. for approximately 100,000 trout eggs. JAR HANGER: The all plastic hatching jar hanger allows jars to be used without a bench or separate stand. 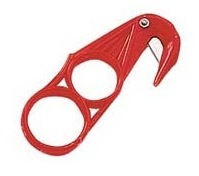 Accepts up to 1.5″ hanging lip. 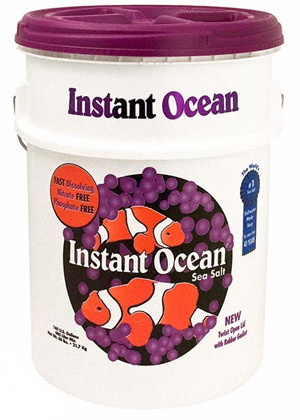 Instant Ocean® salt mix has been preferred by public aquariums and home aquarists for many years. It is scientifically blended to contain every minor and major trace element required to make artificial seawater. Phosphate- and nitrate-free, it dissolves quickly without insoluble residue. 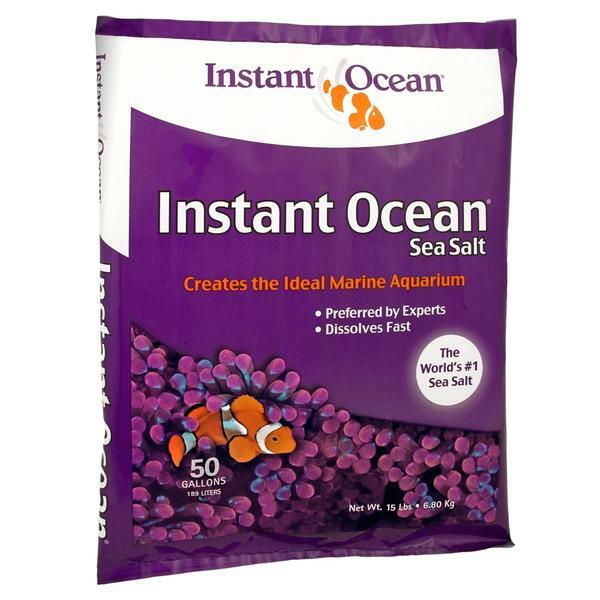 Each package of Instant Ocean® salt mix will make a 32-ppt salt solution at listed volume. Contains no chlorine remover. Virkon® is a fast acting disinfectant that has been shown to be effective against a wide range of bacteria, fungi and viruses. Formulation specially designed for fish culture. Meets the stringent requirements of both Health Canada and the US EPA. Independently proven broad-spectrum efficacy against a wide range of fish pathogens. Fast acting. Environmentally friendly. Exceptional safety profile. New convenient 10 kg size. MariSource lightweight plastic egg picker. In contrast to the old-fashioned hand-carved wood picker, the MariSource model will save time and eggs, and there are no splinters! The MariSource egg picker features an adjustable opening enables the egg picker to be used with different sized eggs. 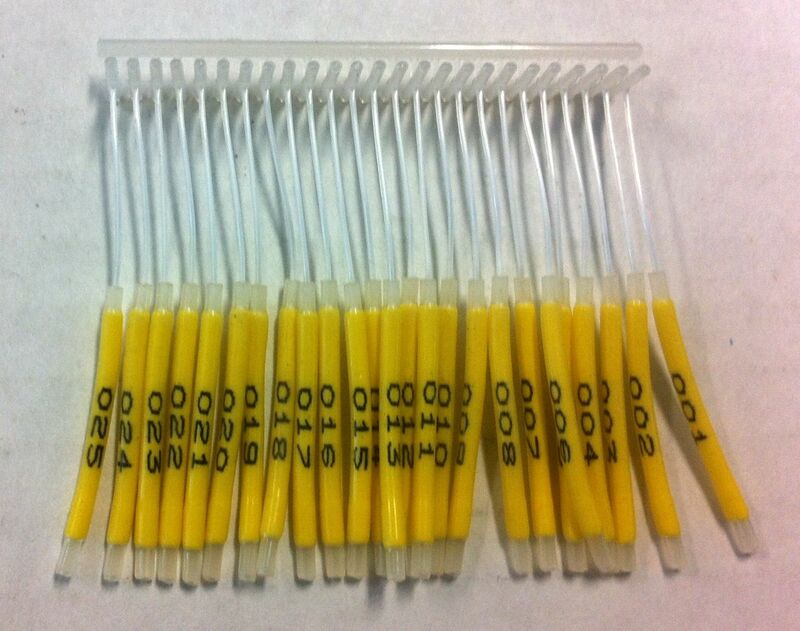 The long narrow tip reaches those awkwardly positioned eggs embedded in expanded plastic substrates with minimal disturbance to live eggs. 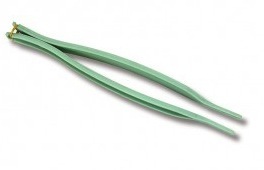 The length of the tip can be easily shortened if desired. 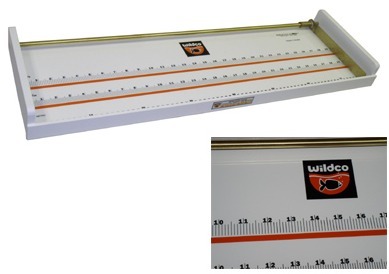 Overall length of the unit is 12 5/8" (32 cm). 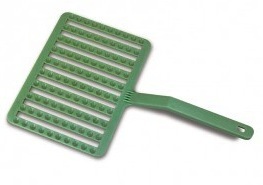 The egg picker is constructed of lightweight plastic, impervious to chemicals and solvents. It will not retain bacteria and is easily disinfected, making it sanitary for repeated use. The lightweight plastic material will not sink, a benefit in working around water. 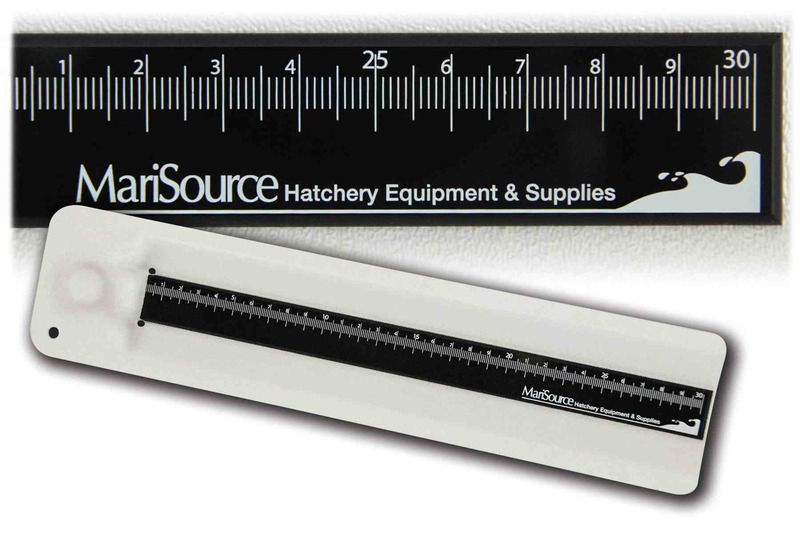 The MariSource egg counter is equipped with specially designed indentations. Once eggs are scooped onto the paddle-like surface, they settle readily into even rows. A full counter holds 100 eggs. The egg counter is made of nontoxic, impervious and buoyant material. Use of hatching substrate during hatching gives higher starting weight, easier start-feeding and better survival. The substrate is delivered in sets of two mats, precut into 40 x 40 cm squares. 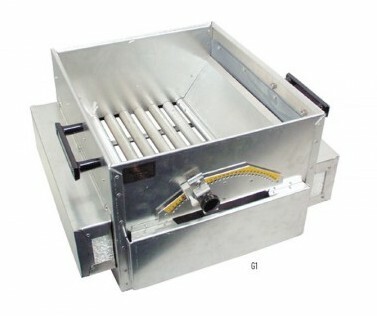 The Bio-Mat can also be utilized as fry shelter in start-feeding tanks. By placing one of the mats with the spikes towards the bottom of the tank, all the fry will take shelter underneath. *Please note this is a seasonal item and may require some lead time to ensure delivery by the required date. Here are two easy to use floating fish graders built to last a lifetime. 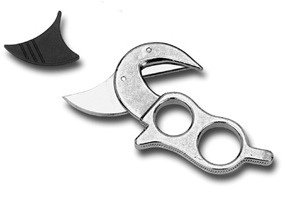 The sturdy aluminum construction will stand up to rough handling and tough fish. The grader floats at the right depth and the large diameter grader bars pass undersized fish damage free. 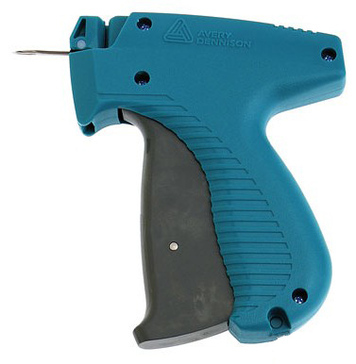 Size adjustments are quick and accurate from a single lever with locking handle position. In seconds, you may select any of 30 gradations between 1/4 in. (6.4mm) and 1-1/8 in. 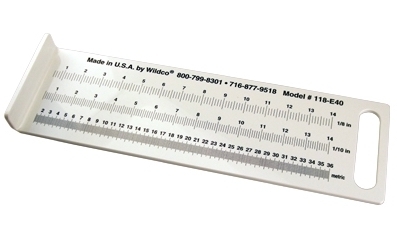 (29mm) for the G1 and 50 gradations between 5/32 in. (4mm) and 1-3/8 in. (35mm) for the G1B. Grader bars are 1-1/16 in. (27mm) diameter. G1 Inside dimensions - 14 in. L x 15 in. W x 11.5 in. 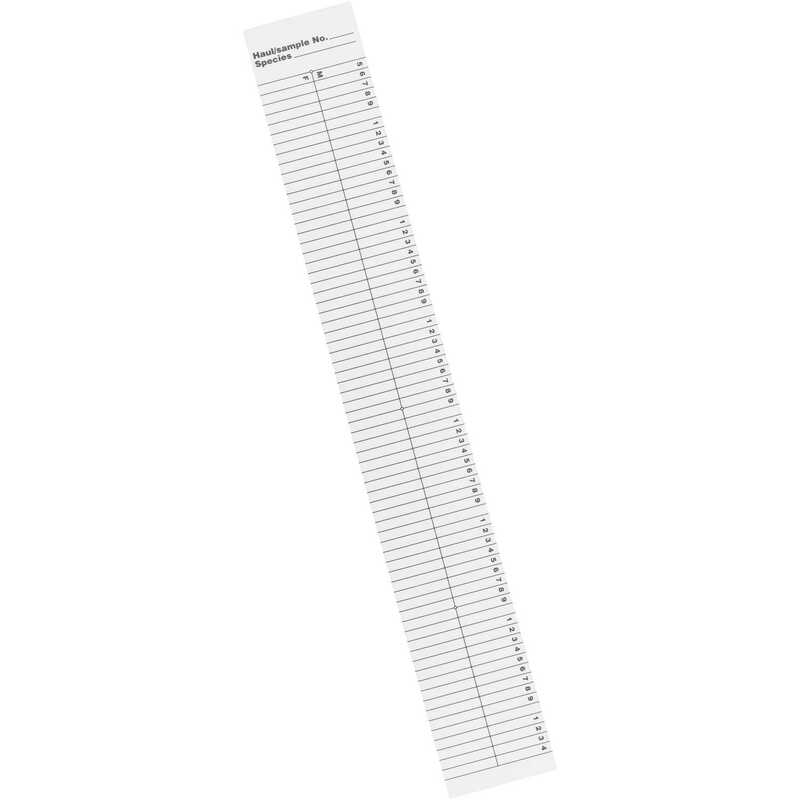 D; Depth to bars ¨ 7.5 in. G1B Inside dimensions - 28 in. 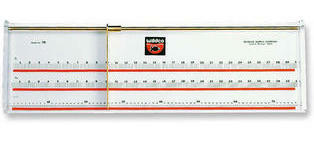 L x 21 in. W x 16 in. D; Depth to bars - 11 in. Made in USA. Effectively keeps birds away from ground crops, fruit trees and vines, and any other area where birds are a nuisance. 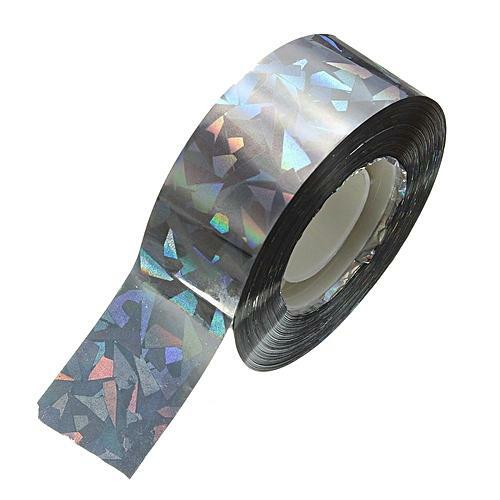 Holographic, iridescent polyester tape creates a visual discomfort zone for birds and other nuisance animals. Hung in the breeze, it projects flashing reflective images. Birds leave the area promptly and stay away as long as it's there. Even larger animals, such as deer, shy away from it. 100' roll. 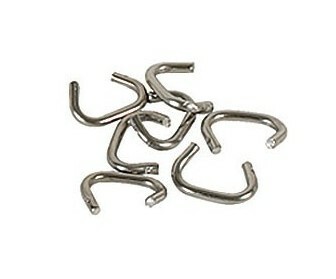 Stainless steel "C" rings are used with the coated wire mesh to make traps and cages. You may also find many other uses around the farm or hatchery for this item. 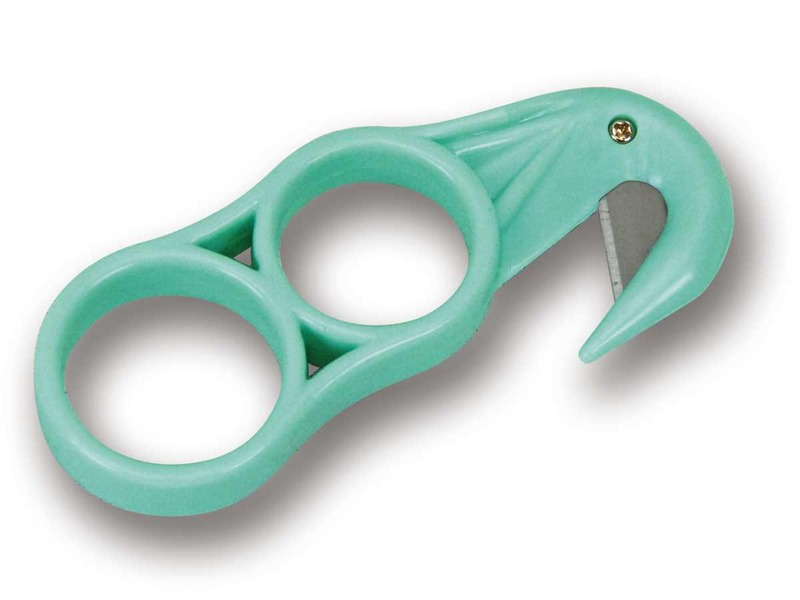 The pliers can be used with both the 3/8" and 1/2" rings. 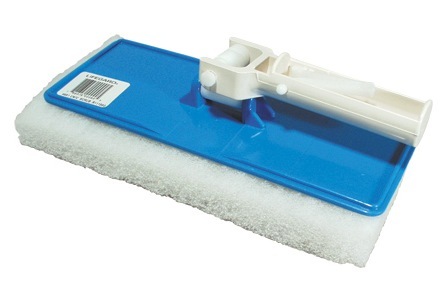 This heavy-duty scrub pad is acrylic safe and mounted on a molded ABS back for tough cleaning. Swivel-joint handle keeps the pad flat on the surface regardless of the angle-great for hard-to-reach spots. Perfect for large tanks and public displays. Pad is 10" L x 4-1/2" W x 1" thick. Perfect for cleaning algae from aquarium and tank walls. Handle is approximately 15" long. For use with acrylic and glass tanks. The Algae Brush tool is ideal for removing algae in hard to reach corners and crevices. The stiff nylon cone brush can handle tough algae with ease. 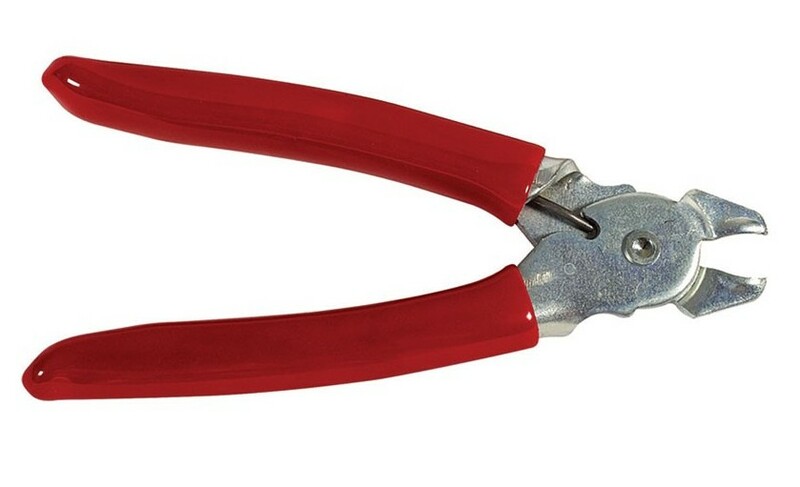 The telescopic handle extends from 28" to 46". These clamp on flow meters are easy to install. Just drill an 11/16″ hole in a horizontal section of your pipe then clamp it on with the two stainless steel clamps provided. Easily disassembled with its O-ring for cleaning. Mount vertically on horizontal pipe at least 10 times the pipe inside diameter from the nearest elbow or pump and 5 times the diameter on the outlet side. For use with freshwater. Dual scale, gpm & lpm. 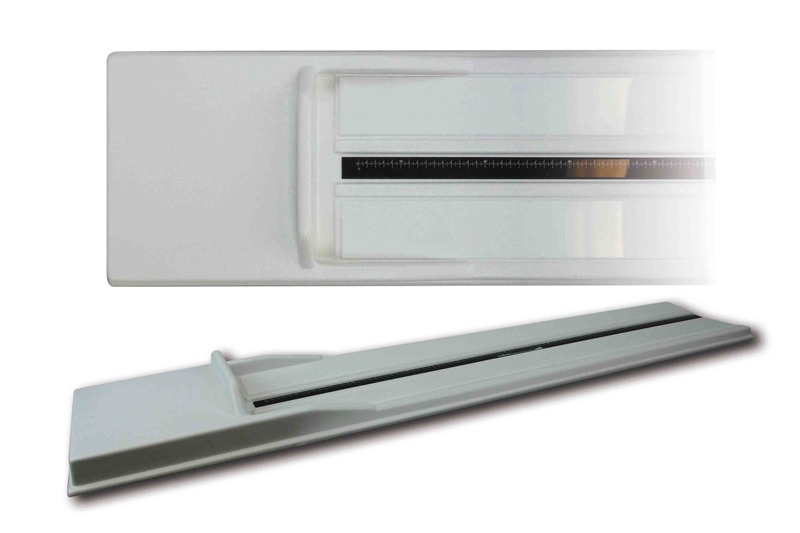 For entrances to hatcheries, farm sites or anywhere that control of contamination is required. Flexible rubber fingers scrub the boot or shoe soles while bending to immerse them in a disinfecting solution. Size: 24″ x 32″ (60 x 80) cm or Size: 32″ x 39″ (80 x 98) cm. . Small mat holds up to 1 gallon (3.8 litres) of sanitizer. Ideal For use with Virkon® Aquatic solutions. Use as disinfecting foot baths at fish hatcheries and farms. 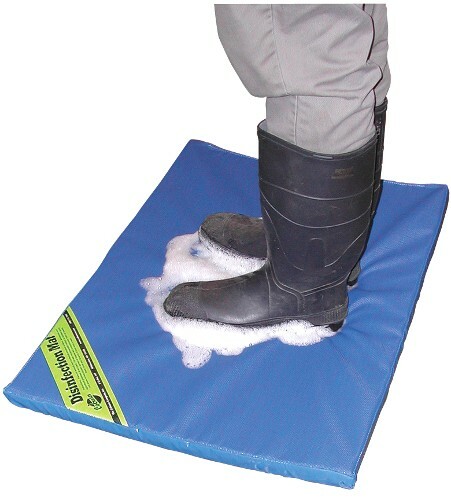 The Disinfecting Foot Mats are designed to be used with Virkon® Aquatic solutions. When used with the disinfecting solution, the mats will disinfect a person's footwear before entering a controlled area. 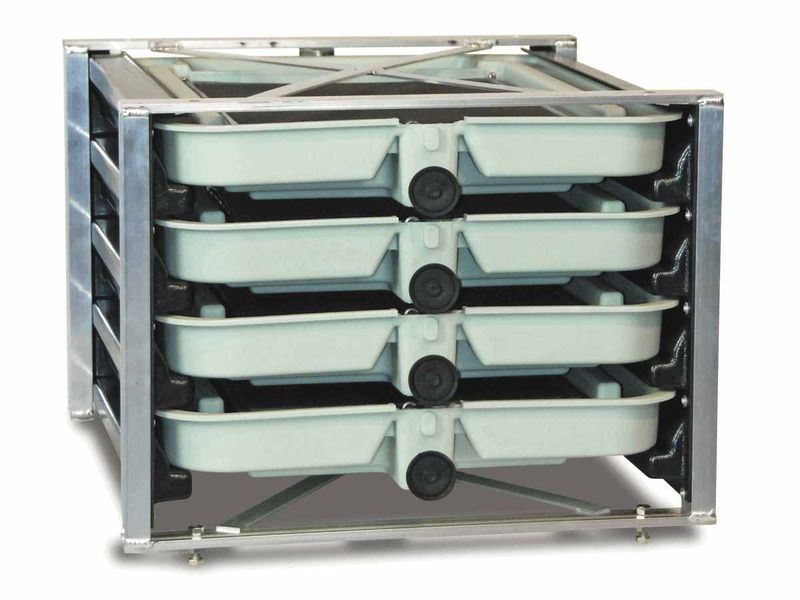 The unique design reduces evaporation of the solution and it also helps to reduce contamination of the disinfectant. These mats feature a permeable upper fabric, which enables disinfection of shoes, and boots. The bottom and sides are made of non-permeable material to prevent leakage or leaching of the disinfection solution. Simply pour disinfecting solution onto the top to fill. 33 X 33 inches (85 by 85 cm) and is 1.2 inches (3 cm) deep. 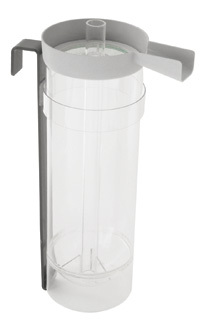 It will hold 2.65 gallons (12 liters) of Virkon® Aquatic disinfecting solution. 34 x 24 inches (86 by 60 cm) and is 1 inch	(2.5 cm) deep. 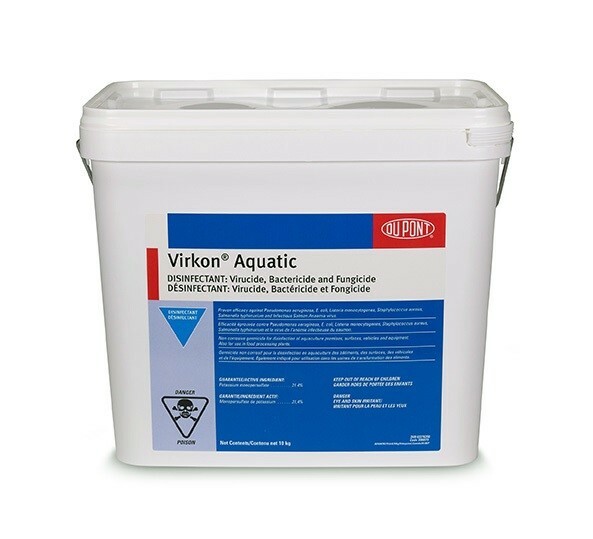 It will hold up to 2 gallons (8 liters) of Virkon® Aquatic disinfecting solution. 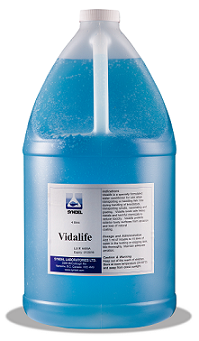 Ovadine is an easy to use, environmentally friendly, general disinfectant. Ovadine is a specially buffered, non-staining, non-corrosive, aqueous iodine solution used by fish and shrimp farm personnel as a general disinfectant on equipment, tanks, nets, hands and clothing in hatcheries and at farm sites. Ovadine may also be used to disinfect fish and shrimp eggs and shrimp nauplii. Ovadine is a fast acting disinfectant that has been shown to be effective against many gram-positive and gram-negative bacteria and fungi. 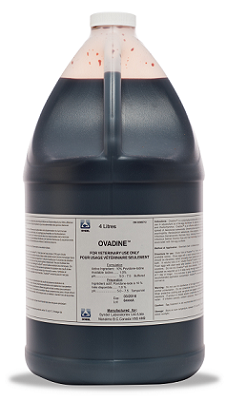 Ovadine is a buffered 10% polyvinylpyrrolidone iodine (PVPI) solution in water. The dark brown liquid contains a minimum 1% available iodine. Controls sea gulls, crows, blackbirds, pigeons, sparrows and others. Its low price will be paid for many times over through a reduction in losses. This 20" diameter "predator eye" has been widely used with a great deal of success. 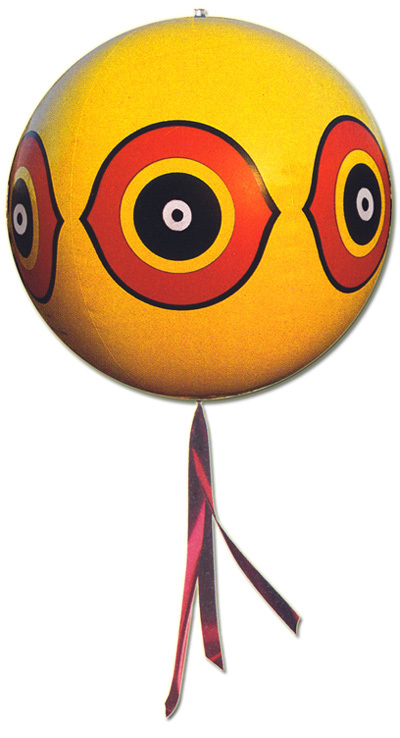 Six reflective eyes surround the ball mimicking owls and hawks.